All quilt piecing services are being pieced by Jana Jammet in Anacortes, Washington. 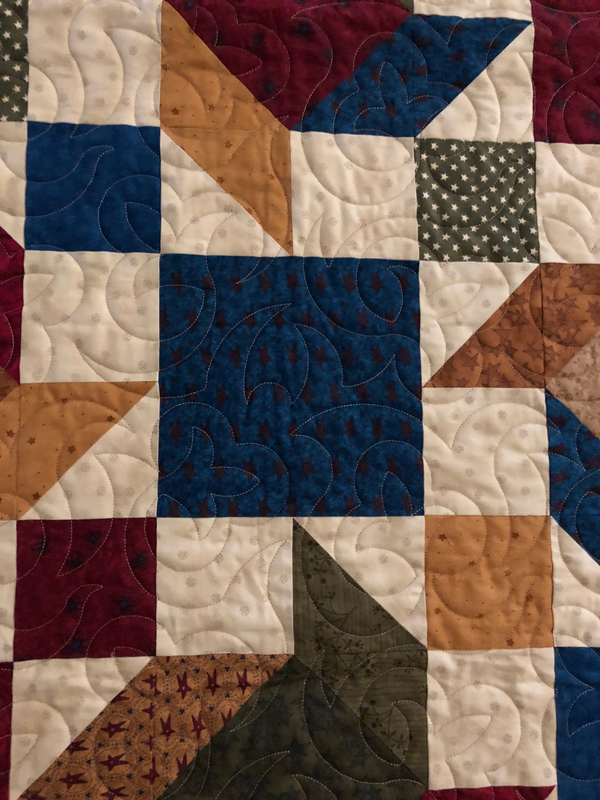 I have been piecing my own quilts for 13 years and doing longarm quilting for 7 years. I moved to Anacortes, Washington in 2016 and miss quilting for others. Since I do not have my own longarm quilting machine (YET) I would love to help you get your quilt top ready to be finished! If you are like me, you have many quilt kits just sitting in your sewing room waiting to be done. I have made many types of quilts from scrappy baby quilts to intricate machine applique. I am a bit of a perfectionist and like my quilts to reflect my skill. If you are interested in my services, please contact me for an estimate. Contact Jana first about your quilt kit and get an estimate. Ship your quilt kit directly to me if you are not local, please include a separate quilt form with each kit. Once I receive your quilt kit and specifications, you are added to a 'Quilt Job' list. I will let you know when your quilt top is being worked on and again when it is completed. Payment is required at time of completion. It will be processed separately from any longarm quilting services. You will receive your quilt top once payment has been processed. 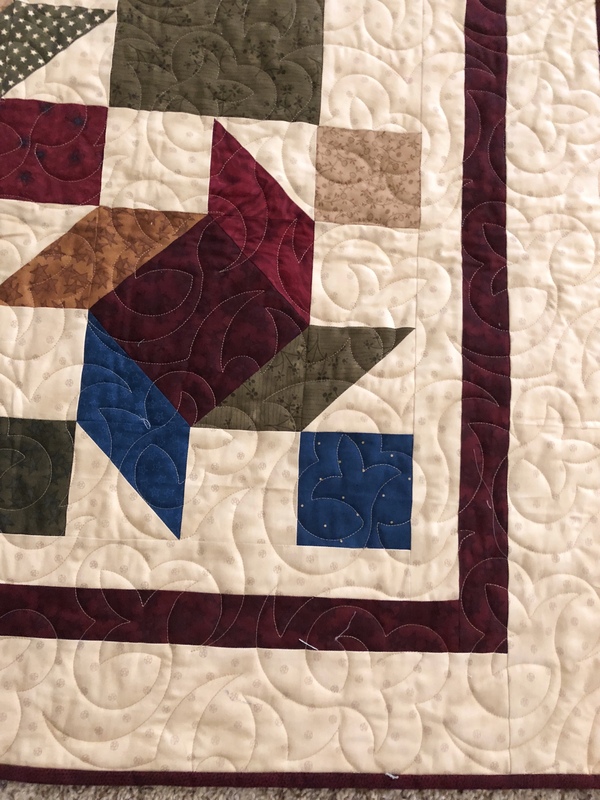 If you desire to add our longarm quilting services to finish your quilt, it will immediately be shipped to Southern Utah to our longarm quilting shop where Sharon will add it to her Quilting Job list. She will contact you directly when she has received it and again when it is finished. The complexity and size of the quilt will determine the cost. This can be a convenient time and money saver for you if you are too busy to do it yourself or don't know how to quilt. However, it can also get a bit expensive for larger, more complex quilts that take longer than smaller ones. It is best to chat with me about your quilt and we can come together to figure out what to expect for your specific quilt kit. What I Will NOT Accept: T-Shirt quilts, Jean quilts or "Judy Niemeyer type" quilts. Speaking from my own experience, these take an extraordinary amount of time and frustration. Although I have made them before for clients, they are not my top choice of quilts to make.